Over the last few weeks, we have been gathering names across entrants from three social media platforms and popping them into our big witch’s hat at TORQ HQ. Slightly behind schedule, we executed the draw today instead of yesterday – sorry, technical issues! In total, we had a massive 2096 entries. 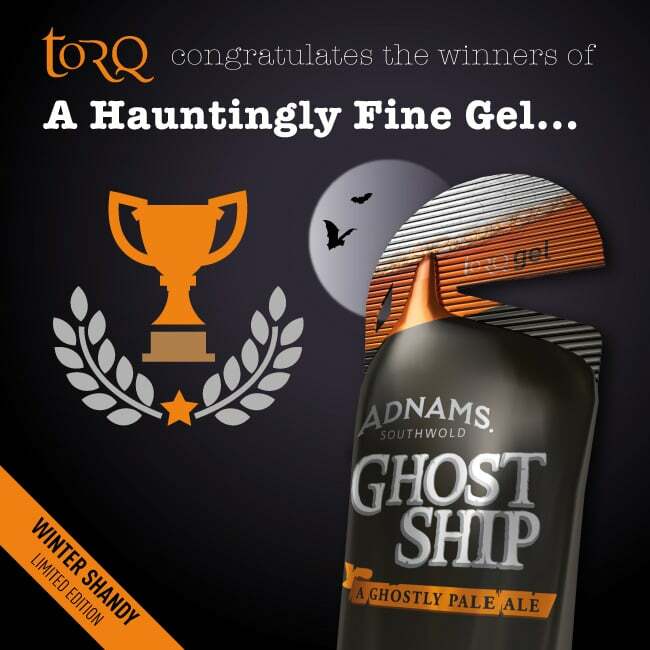 Each winner will receive a FREE box of our new Winter Shandy gels, crafted using genuine Adnams Ghost Ship ale. If you’re one of these people, we will be dropping you a direct message very shortly to get delivery details – CONGRATULATIONS! If you entered and you weren’t successful, thank you so much for taking part and we’re really sorry it didn’t work out for you this time. 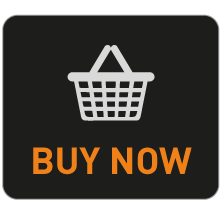 We do still have stock remaining, so click HERE if you want to purchase some – great Christmas present for the endurance athlete in your life perhaps? For further information on the TORQ Winter Shandy gel, please click HERE.